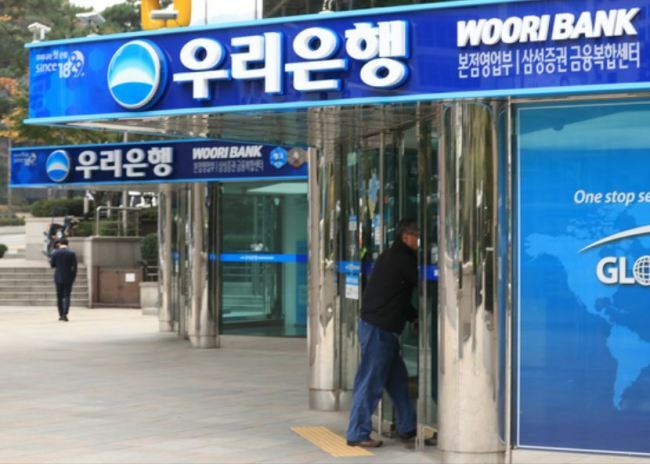 Woori Bank, a major South Korean commercial lender, said Monday its net profit for 2018 soared 33.34 percent from a year earlier on the back of growth in interest income. Net profit came to 2.04 trillion won ($1.81 billion) in 2018 on a consolidated basis, up from 1.51 trillion won a year earlier, the lender said in a regulatory filing. Its net interest margin, a measurement of profitability, stood at 1.99 percent as of the end of last year, up 0.03 percentage point on-year, the bank said.